If you are planning on doing any Narcotic, Bomb, Mold, Bed Bug or any other scent detection training this class is for you!!! The reason for this train the trainer scent work classes are to teach the trainers how to train scent work (nosework) to other people and their dogs. In these classes we will be focusing more on developing handlers skills. Different ways of rewarding your dog. Reading your dogs body postures. Upon completion of the Scent work classes you will receive a certificate! After completing this scent class you will be able to train scent dogs and sell them the price for a scent trained dog can go between $10,000 – $25,000 depending on which odor and how many odors the dog is trained on. NO dogs on the first day! After the first day you are welcome to bring your dog in for training in nose work, as long as your dog is friendly. 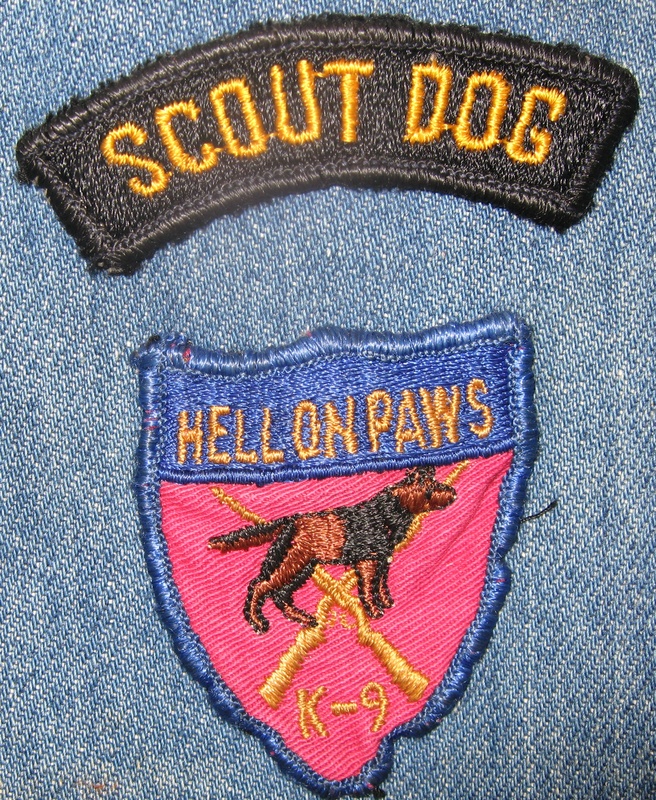 As a Vietnam K-9 corp specialist who has trained dogs to sniff out bombs, booby traps, and ambushes. As the canine patrol founder for New York subways trained dogs to sniff out humans, narcotics, explosives, we are currently teaching dogs to sniff out bedbugs, mold, money, and all other scents as well. We are the leading dog training and scent detection school in the world!